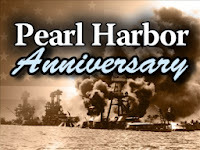 Seventy-two years ago today, the American Army and Navy base in Pearl Harbor was attacked by the Imperial Japanese Navy. More than 2,000 Americans were killed and another 1,000 were injured. Today, on December 7th, we remember and honor those military men and women who lost their lives on that Sunday morning many years ago. 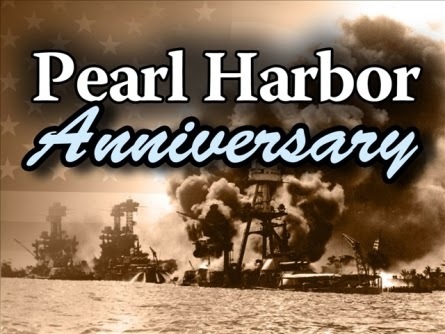 On this Pearl Harbor Remembrance Day, all of us here at The Capitol View Live want to offer our sincere gratitude and appreciation to the service men and women who made the ultimate sacrifice. We thank you and we continue to honor you.